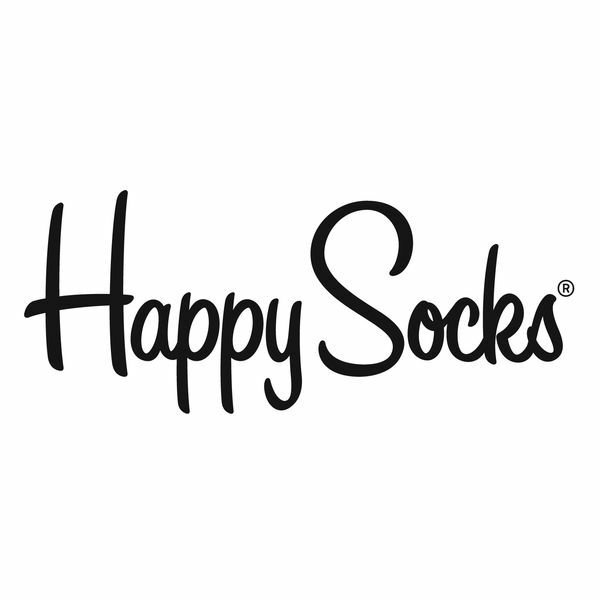 The idea behind Happy Socks was born under the cloud-ridden April sky of yet another belayed Swedish spring in 2008. The socks are today sold in more than 40 countries across all continents. The collection of socks features an almost endless variety of models and designs, crossing a wide spectrum of colour combinations, materials and textures. Simply put: a pair of high-quality socks for every occasion, mindset and style. Manufactured at a respected local factory in Turkey. CHAPTER #THREE - More Happy Socks. After establishing both notoriety and undisputed success with unisex playful socks, the brand takes a conscious step further with its third collection: Chapter Three. A wider selection of new products include a men selection, a women selection, tubes, tights and prints and are presented in new fabrics: wool, merino, cashmere and a blend of hemp and recycled yarns.